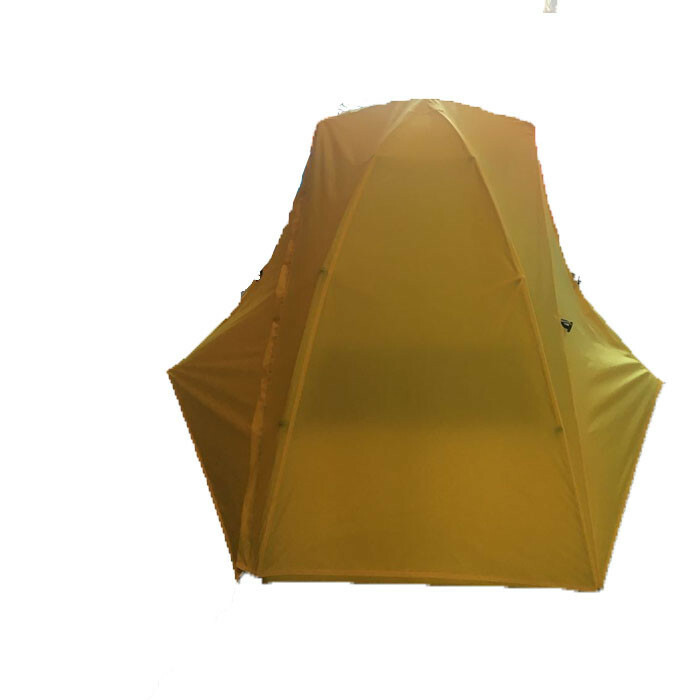 1.This is a double layer waterproof tent for 2 person. 2. 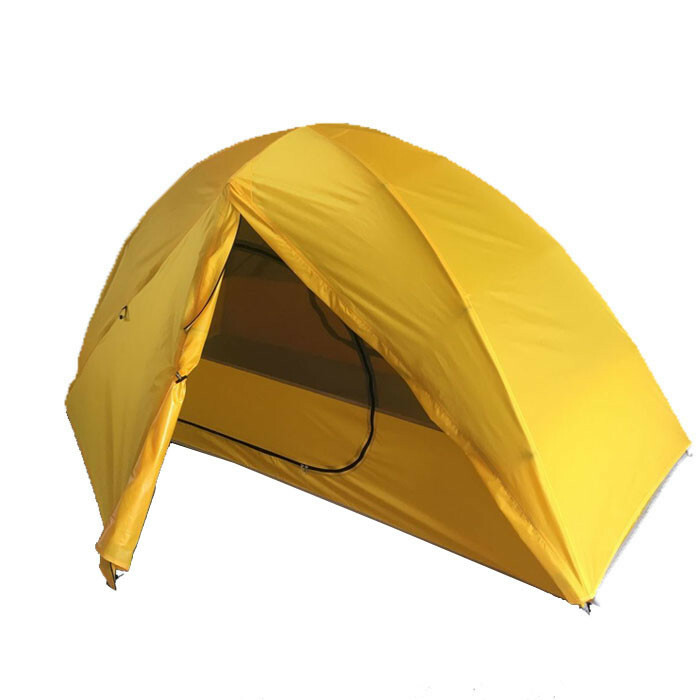 .Light weight, very roomy, well ventilated, waterproof and keep you dry even in rainy day. 3. 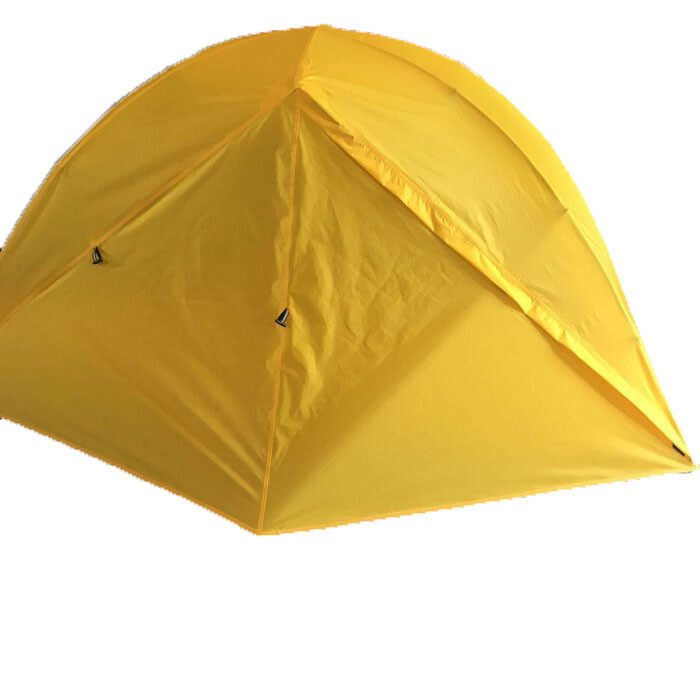 Each tent comes with a portable bag, making it easy to pack and take away.Well designed Tent have durable seamless floor, rain fly, breathable mosquito mesh and the strong elastic poles, which offers a sturdy construction. 4. 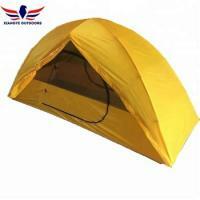 It's ideal choice for personal travel, army usage, family car campers, scout leaders, extended camping trips and etc.